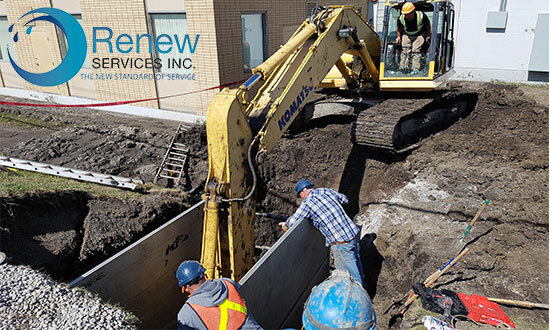 As a locally owned and operated company servicing the Greater Edmonton Area, Renew Services Inc. has over 50 years combined experience using technologies that provide quality workmanship. Our knowledge, experience and dedication to detail enable us to resolve your issues to your complete satisfaction. 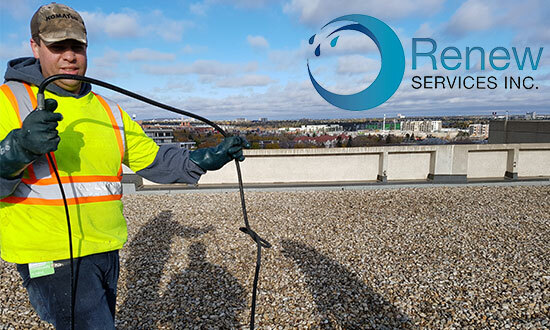 We make certain that our multi-lingual (French and Spanish) employees receive up to date training in the latest advances in our field ranging from water and sewer line repair or replacement, to fiberglass pipe relining and root removal cleaning services. Our experienced team is ready to care for your needs to ensure your home or business back to normal. Our top priority is always our client! After a site visit we will discuss the findings with you to ensure your understanding and options regarding either a repair or replacement. Our first priority in sewer backups is to get it working for you and then give you the options for a permanent repair. 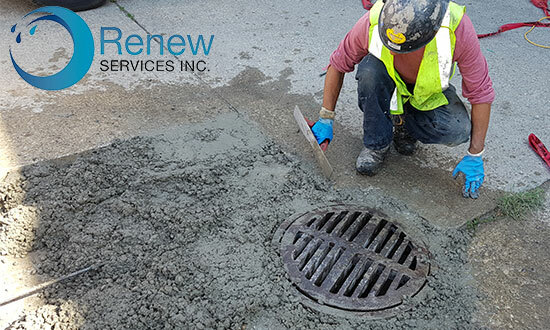 Renew Services Inc.® is an authorized licensee of the Formadrain® technology, a product built in Montreal that has a lifespan of over 50 years. 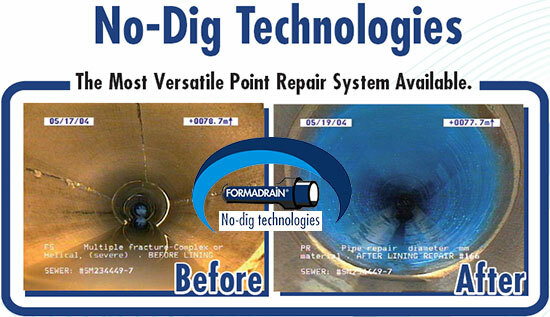 Formadrain® is a lining technology allowing the repair or your old sewer pipe without digging. Formadrain® exists since 1994 and is used all over Canada and the USA. The Formadrain® technology is adapted for residential, commercial, institutional, municipal and industrial work. Formadrain’s client base includes prestigious names such as MolsonCoors Brewery, Spécialités Lassonde, Agropur, Kraft Canada and many more reassured clients on the North American continent. I would definitely recommend this company to a friend, family member or neighbor. They were prompt, polite and professional. Once I discovered my sewer back-up, the crew arrived quickly and got to work, grinding out the roots that were clogging my line. They had also located the hidden main clean-out line that I never knew existed (nor did the other two companies …. Recently, Renew Services Inc. completed a project at my 1940s era home. We had a new PVC sewer line installed to replace the old galvanized steel lines; we also had a copper water service line installed to replace our old original lead pipe; as well, we had a backflush valve added. 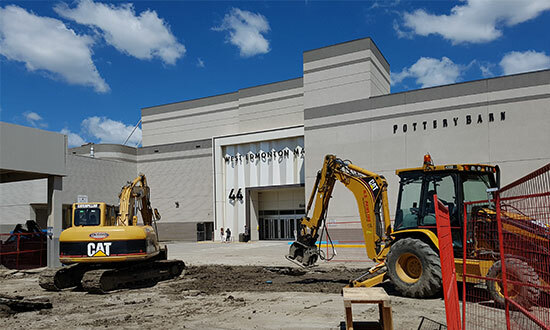 Rick and his crew did a fantastic job and I couldn’t ….